More from Ora: 5 Greatest Spider-Man Suits Ever! 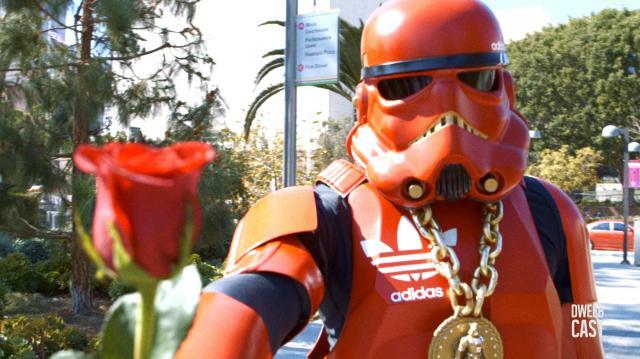 Just in time for Star Wars Celebration, you have to meet our good pal, Hip Hop Trooper. The self-made cosplayer breaks down the concept behind his iconic stormtrooper costume and makes a few people's days while he's at it! How Does the HYDRA Infiltration Affect Agents of SHIELD? Robot Chicken DC Comics Art Show!